The materials you need to inform your community. 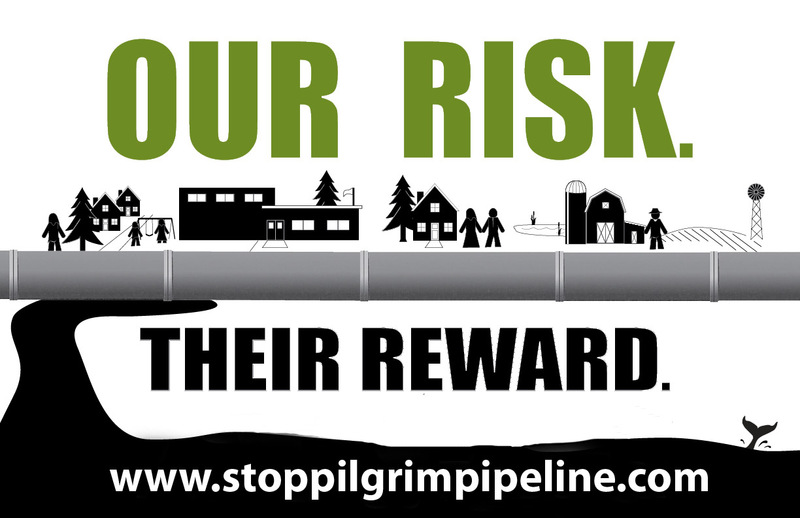 Inspire them to take action against the Pilgrim Pipeline! Oil Pipeline Leaks in the U.S.
View slides from the June 2017 presentation on environmental and regulatory conflicts along the route. View slides from the September 2016 presentation on assessing wetlands and streams along the proposed route. Watch a video of the June 2016 NJ Sierra Club town hall forum in Montville, NJ describing the environmental study. Or view the slides from this presentation.